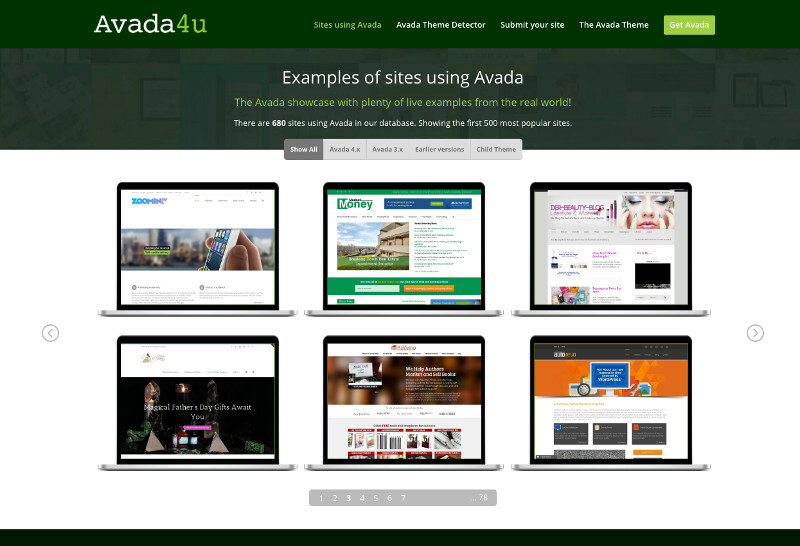 Now you can add your Avada sites to our showcase and gain some exposure for free! 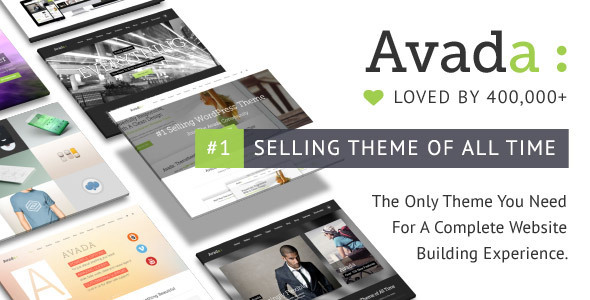 It couldn´t be easier: Now you can submit your Avada sites just by using the Avada Theme Detector. If the site being analysed by our tool uses Avada, its information will be recorded in the database and the site will be added to our Avada showcase Examples of sites using Avada.